Goldilocks knew what she was looking for and so do you. 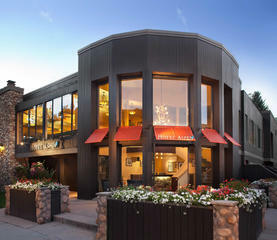 Aspen has a variety of properties from luxurious spa resorts to small, charming B&Bs that can accommodate every budget. We have a lodging property that will fit your dreams just right. Although our choices are plentiful the one thing our hotels have in common is incredible, well-trained staff, beautiful rooms, breathtaking views and great locations. Which Aspen Hotel Is Right For You?